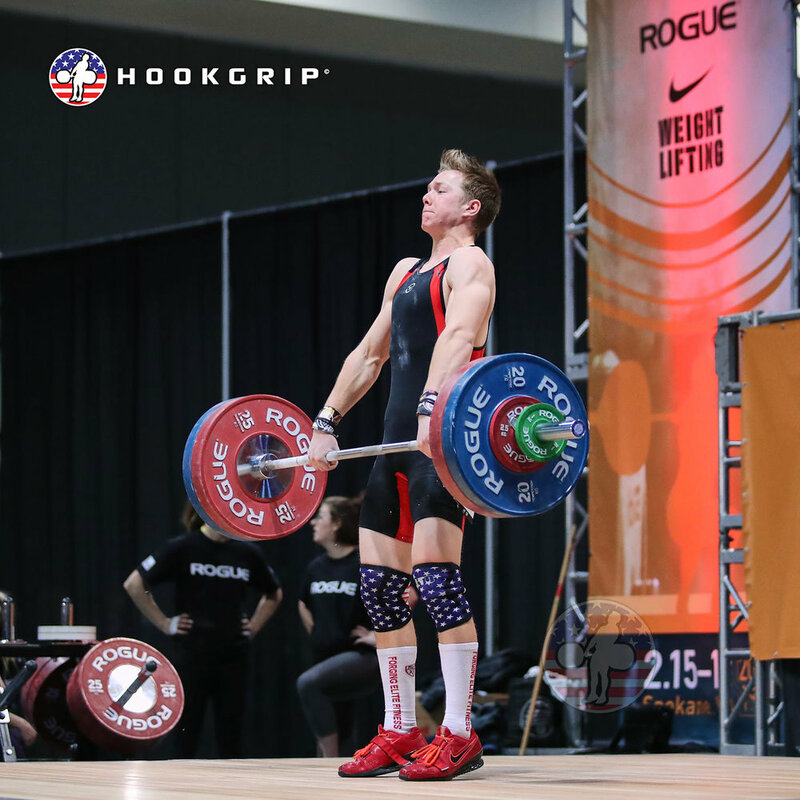 When an athlete cuts the pull short, often they are using the bar contacting their body as a cue that it’s time for them to pull under the bar. When the bar is intentionally contacted with the hips or legs, the acceleration of the bar is limited and the bar is misdirected. The contact of the bar to the body (the brush), should happen by holding positions and finishing through the extension of the knees and hips. Instead, try thinking of driving the feet through the floor until the feet can no longer apply force. The feet becoming “light” is your cue to pull under the bar. Similar to jumping as high as you can, you have to apply force into the floor until the take off. The difference here is that we are attempting to jump the weight, not our body. As soon as the feet can no longer apply force to the floor, we must quickly transition to pulling under the bar.